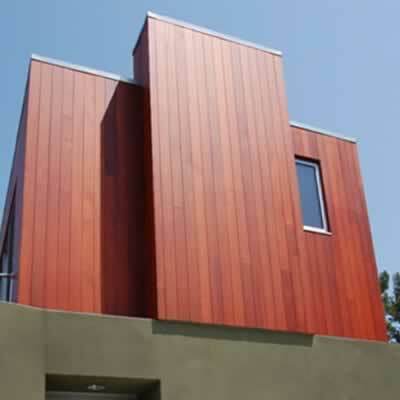 Redwood Lumber & Supply Company, LLC, provides the finest quality redwood siding, redwood decking, redwood beams and redwood boards. We are your source for premium redwood lumber. 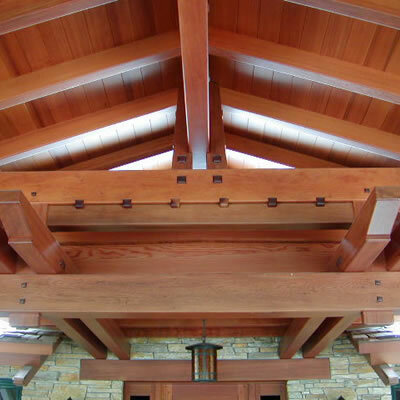 Since 1946, Redwood Lumber and Supply has provided quality conscious designers, builders and home owners with traditional redwood lumber products. Family owned and operated, our extensive inventory of milling equipment gives us the ability to produce virtually any contemporary or historic redwood siding pattern. We will meet your commercial, residential, remodeling and restoration needs. In addition to redwood siding and boards, we supply redwood beams and large dimension redwood timbers that are difficult to find from other lumber merchants. We have the skills and tools to manufacture redwood products that match your drawings or samples. If you are building a one-of-a-kind project, we will help. Bring your plans to us and we will show you what can be done. Redwood has a well-earned reputation for being the best deck material around. 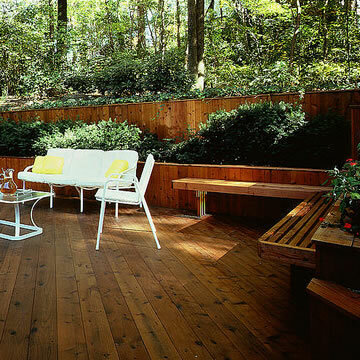 It's important to understand that there are different grades of redwood decking. At Redwood Lumber & Supply Company, LLC we can provide high-quality redwood decking. Some of these grades are much better than those that you'd find at your local big box home supply.